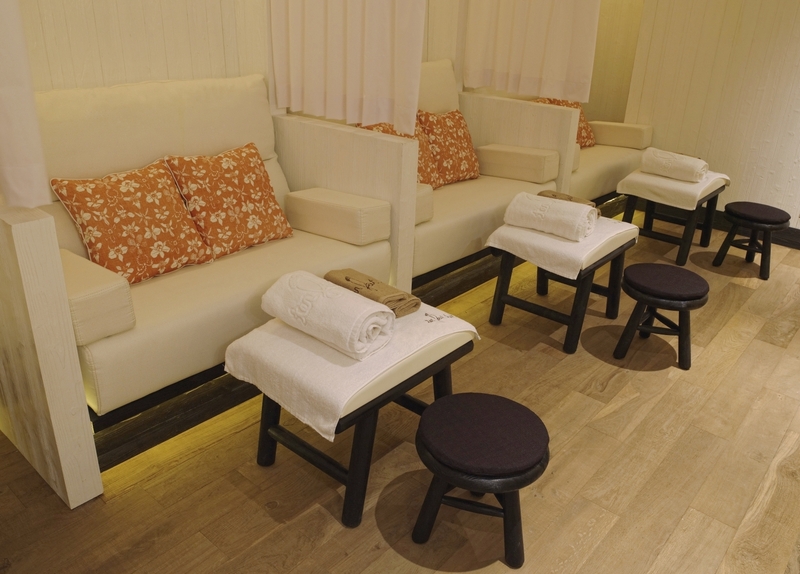 A little bit of St Barths has been brought to Hong Kong at 10 Feet Tall foot massage sanctuary in Central. 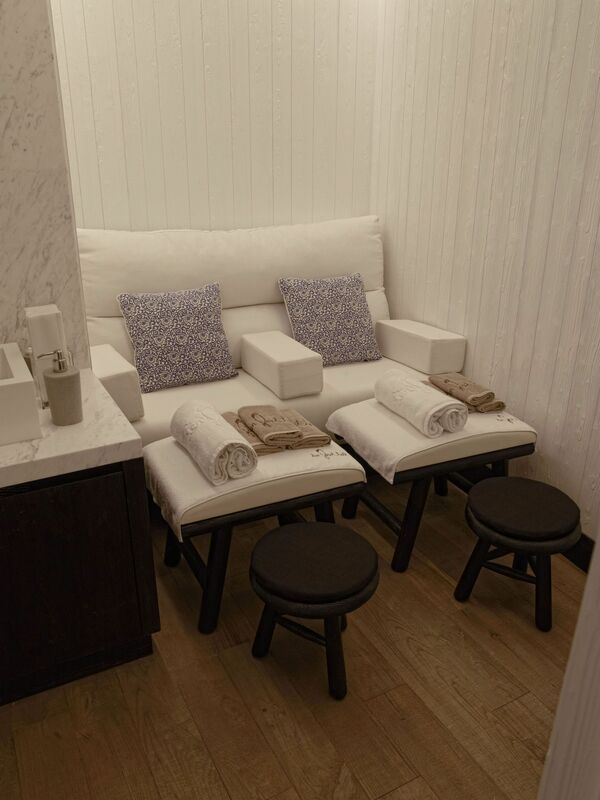 Taking inspiration from the exclusive Caribbean destination, each of the ten reflexology rooms is a different size but feels like a beach cabana. Think white painted wood walls, light gauze curtain dividers and neutral well padded, oversized chairs. Dragon I founder, Gilbert Yeung’s first foray into spa territory was always going to be a stylish one. Go alone, as a couple room or take a group of friends – there are ipod docks and projectors screens to watch movies while you have your feet massaged. And a snacking menu includes frozen yoghurt topped with m & m’s. The best bit though is the lighting which is designed to mimic a warm, sunny atmosphere. I’m a big fan of the no-frills reflexology joints around town, but on those grey days when you think you’ll never see the sun shine again this makes a lovely sanctuary.